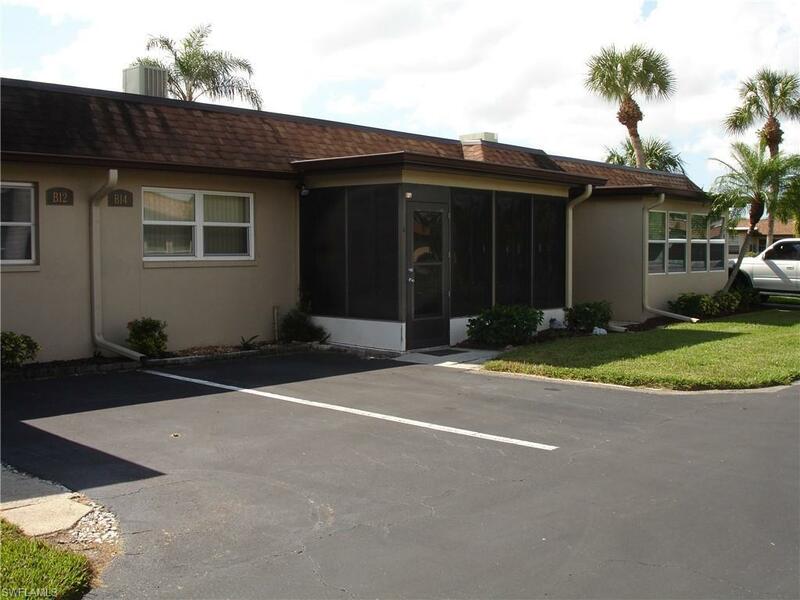 1500 Popham Dr #B14, Fort Myers, FL.| MLS# 218073788 | Southwest Florida Residential Real Estate for Sale. This lovely 2 bedroom 2 bath condo sits in a prime location in a very active 55+ community. Just a short walk down the courtyard walkway to the community pool and club house. Nicely appointed with a very livable floor plan. Tile throughout the entire home. A bright sunny kitchen with a very usable island for all purpose use. Enclosed front lanai with newer vinyl windows. Large back lanai fully screened with tile flooring. Newer air-conditioning (2014). $3, 000.00 laser duct cleaning done (2014). New storage doors in front (2018). Newer roof (2015). Newer windows (2012). Newer Select Comfort king-size bed. Stacked washer and dryer. Lots of added cabinetry. New Approach is centrally located with a 15-minute drive to Sanibel or Ft. Myers Beach. Close to shopping as well. Unit is being sold furnished and offered as âturnkeyâ. Simply bring your toothbrush the day of closing.